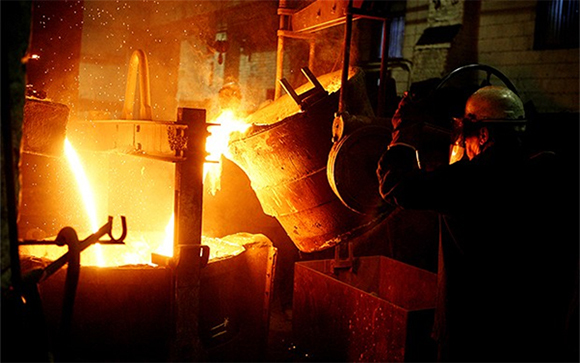 The Stovax Group have been dedicated to the development and manufacture of high quality stoves, fires and fireplaces for over 30 years. 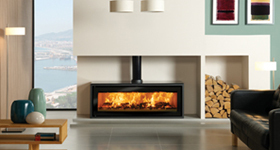 Today, the Stovax Group is one of the UK’s leading stove and fireplace manufacturers. Their traditional stoves include the Brunel, Stockton and Huntingdon range. There are a number of different heat outputs to suit your home and with most models there is also a choice of a multi- fuel or wood only burning option. They are all clean burning and highly efficient stoves. 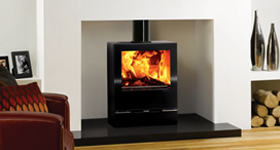 The Fire Crest team can advise you on the perfect Stovax model to choose from. With extensive product knowledge and free, no obligation advice through to a superb, bespoke installation based on your specific design requirements. We will help you find your ideal Stovax model in the comfort of your own home.